Centrally located! 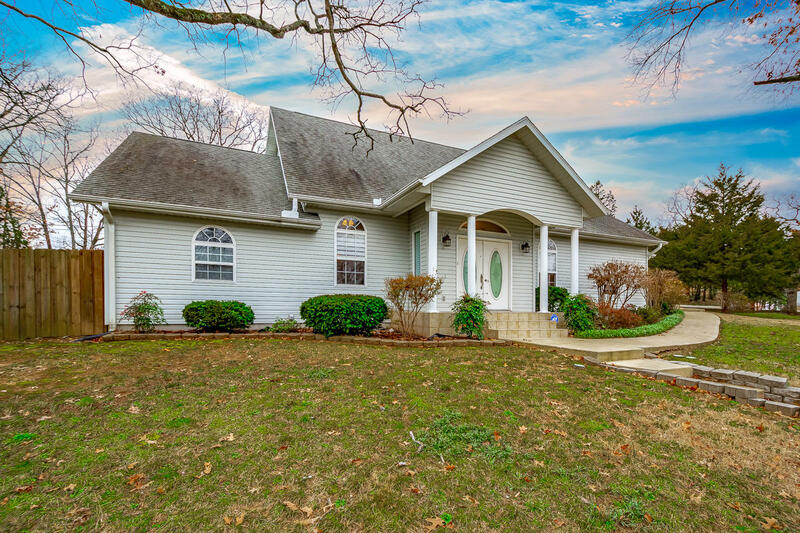 Nestled in the heart of Branson, this vacant home for sale at 1026 Cliff Drive appears to be easy to show and should sell quickly. Hiawatha Heights sits within minutes from all the great shopping, dining and entertainment the area has to offer. Vacant properties generally include motivated sellers! Want more information? Please call 417.527.8435 for Branson Hiawatha Heights homes for sale. We're here to help.